We are dedicated to CPT Cirprotec products and being CPT’s sole integrated partner in the UK, FPSP Ltd have unrivalled access to the latest technology and equipment from a network of international product standards. Through technical innovation and CPT products we offer a unique combination of design consultancy, together with product supply.This concept is totally unique in this industry and we have, yet again, raised the bar for others to follow. 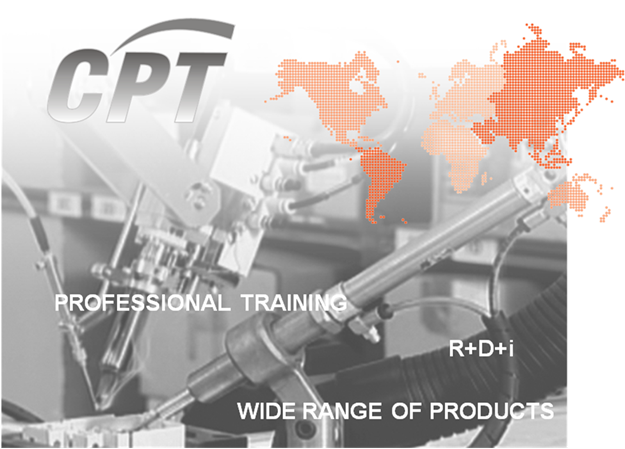 The quality, technical expertise and innovation at CPT ensure, that on an international playing field they are a formidable opponent to our competitors and are now ranked as a global player. CPT are not just another manufacturer of Lightning & Surge Protection but are indeed an electronics giant who design protection equipment that is capable of protecting the Surge Protection Equipment! Our unique partnership with CPT offers customers unrivalled service, quality and products and has future-proofed our business in the UK.